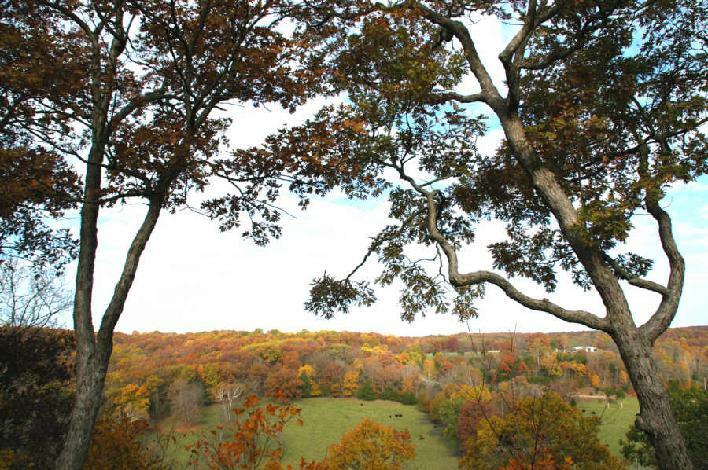 Our home is located on twenty-five wooded acres on top of a bluff overlooking a beautiful creek valley. We are able to access the creek easily and the area around us is undeveloped private property or farmland. Our boerboels enjoy our visits to the creek. We hope you enjoy the photos - they are in the order in which they were taken.